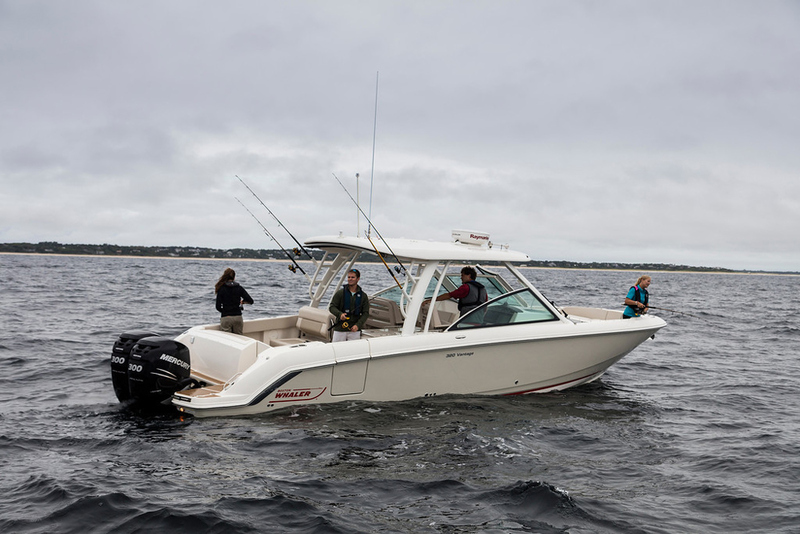 The 198 CC's 8-foot 4-inch beam gives it more room inside than our competition. 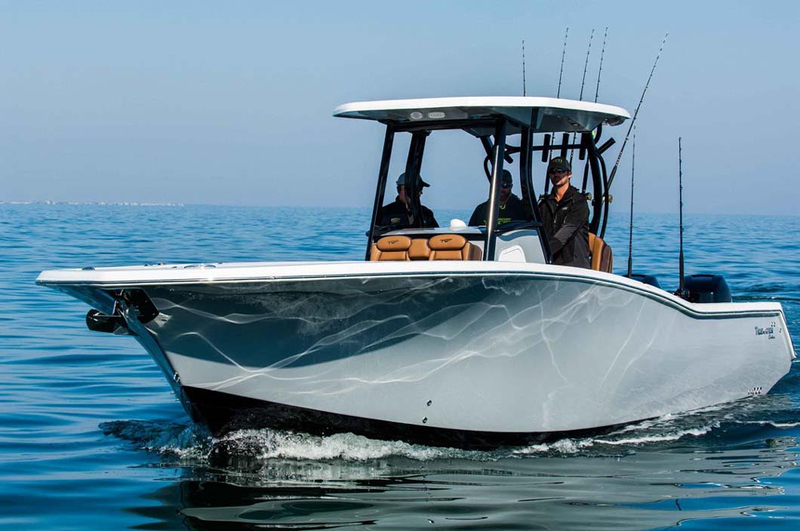 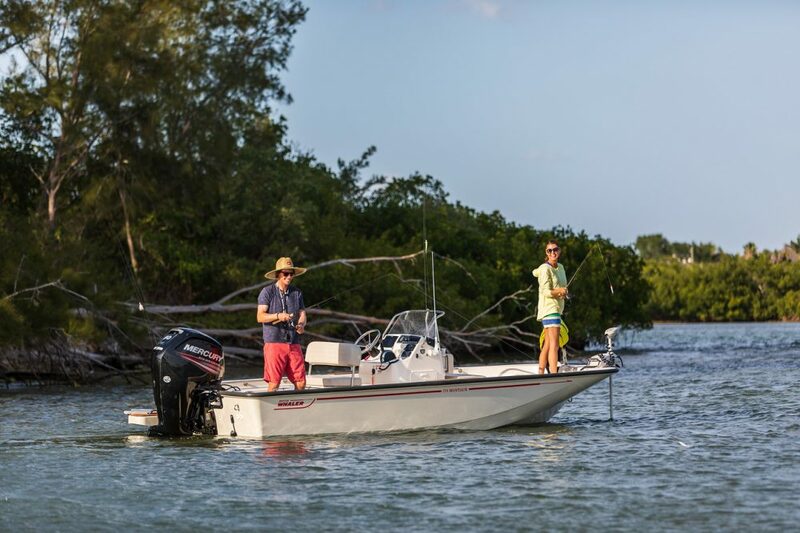 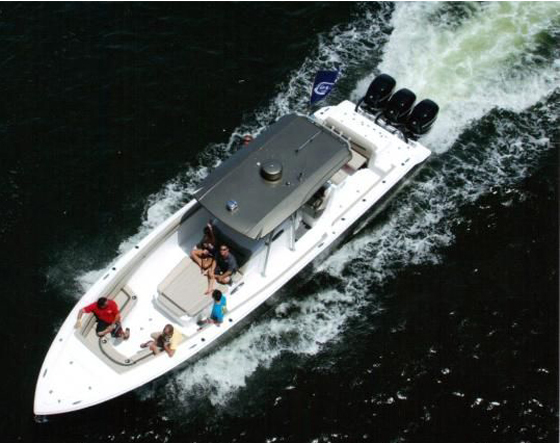 The fuel efficient hull is designed to run with a Yamaha 115 horsepower 4-stroke. 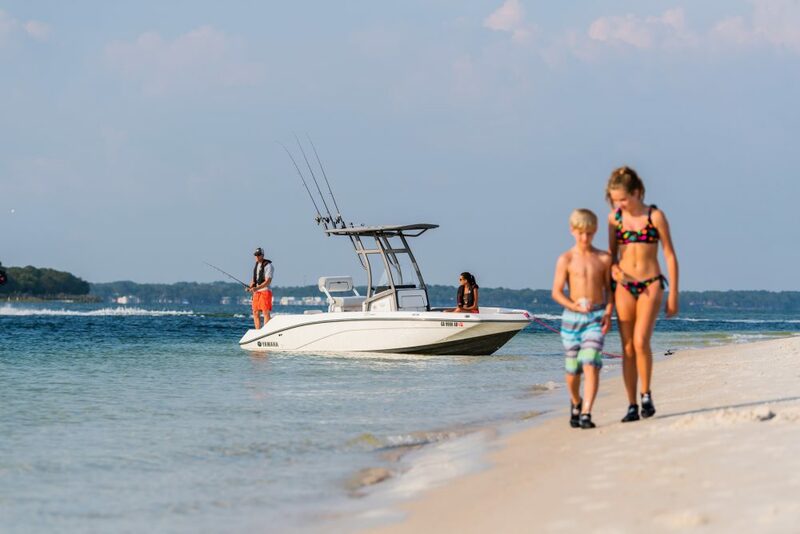 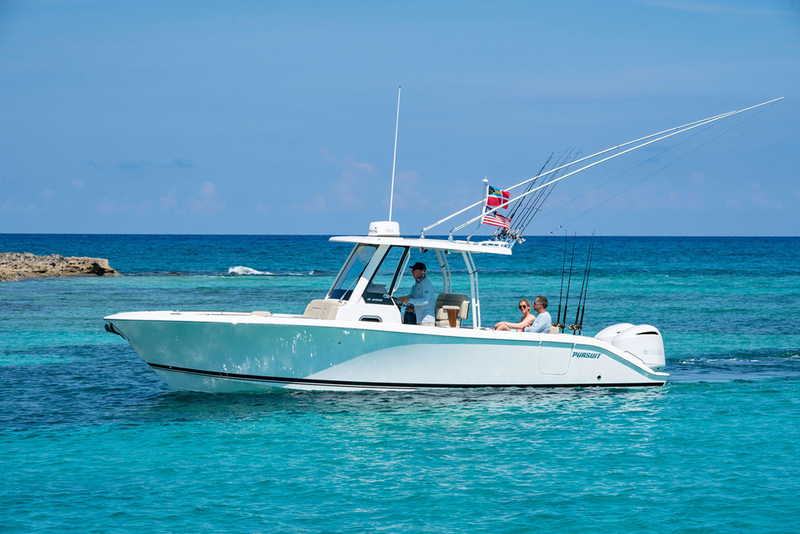 Hydraulic steering, dual livewells, large fish boxes, and XLT console, with room for a marine head, makes it a great family boat.